The boys and I have begun counting down in earnest to the March Break, and there has been much talk around here lately about what we might do with the ten days of wonderfully free time we'll have together beginning this Friday. Given that I'm not expecting the unrelenting winter weather to be even remotely cooperative for us to spend lots of time outdoors, I've been thinking of ways the boys and I can have fun with some of their favourite indoor pursuits. I can pretty much guarantee that many of Noah and Will's activities over the break will revolve around Lego in some way; this versatile toy that encourages creativity, teaches many concepts and skills to kids of all ages, and inspires highly imaginative play has been a much-loved pastime of both boys ever since they were very small. And because I know that many of you probably also have children who love Lego and will be looking for fun things to do next week, I thought today I'd share some exciting Lego-based activity ideas with you. When the boys were younger, they loved the thrill of hunting for treasure of any kind that I had previously hidden for them around the house and/or yard. You can create a Lego treasure hunt by hiding a specific number of building pieces in various places when the kids aren't watching, and then sending them off searching until they find every last one. Once all of the pieces are collected, you can challenge your kids to build something creative using only the pieces they found. We've had this Lego game for several years now, and it has provided our family with many hours of fun (even when we've made up our own rules for how to play it!) Each player takes a turn building an object shown on one of game cards using the Lego pieces in the box, and the other players have to try and guess what it is. 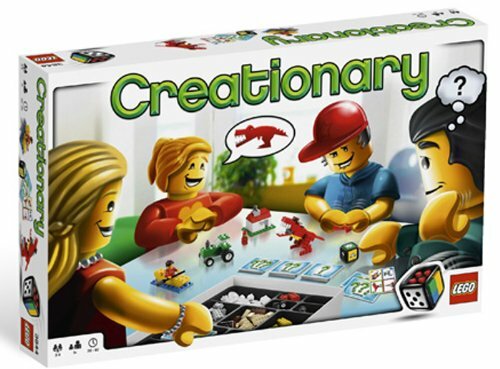 If you don't have this actual game, you can easily create your own version of it using a regular die and an assortment of random Lego pieces. Each number on the die corresponds to a category that all players decide on at the beginning of the game (food, animal, vehicle, building, etc. 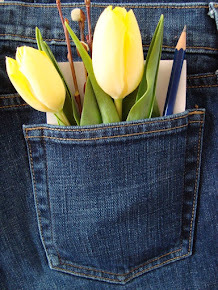 -- use your imagination! ), and players can take turns rolling the die, and then building something that fits with the category that they roll. For younger children who might have a hard time coming up with ideas for things to build, you can simply write the names of some easy to build objects on small slips of paper and have the children draw a word out of a hat to build for their turn. I found the Lego Quest website via Pinterest a while ago and was really glad I did; now when Will is bored, he often asks me to give him a new challenge from that list that he can work on. The site provides 51 Lego building challenges of all different kinds for kids to try, and when they've finished their own creations, they can take a look at photos of what others built for the same challenge, submitted from children around the world. 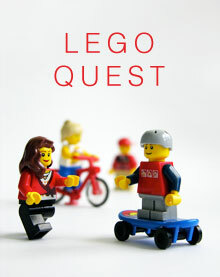 This quest is a great way to get kids thinking about using Lego in unique ways. You can sign your children up for a free subscription to Lego Club Magazine, a fun publication full of photos, comics, little games and puzzles, and information about Lego products. If your kids build something really awesome out of Lego over the March Break, they can send a photo of it to Lego Club for a chance to be published in the Cool Creations section found in every issue. The magazine also runs building contests from time to time, which gives kids great Lego projects to work on. We just recently discovered the very cool Build with Chrome website, which allows people to build using virtual Lego bricks and to publish their creations online alongside others. Both Noah and Will have really enjoyed trying this site out this week -- you may want to take a look yourself! Are your children big fans of the Lego Movie? 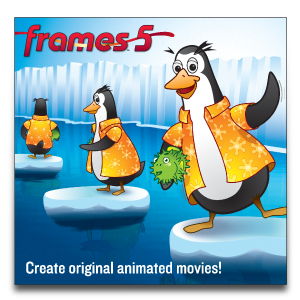 They can also create their own stop-motion animation films using a digital camera, Frames Software, and Lego scenes, characters, and stories they develop themselves. Noah and Will have spent many hours building sets out of Lego, taking hundreds of photos in sequence and uploading them onto their computers, and editing their movies in Frames 5, adding dialogue and sound effects as well. They've become quite talented at this activity, and we've all been highly entertained watching their finished products. If you live in the Kitchener-Waterloo-Cambridge area, your child may be interested in attending a March Break Lego Robotics Camp at Brick Works Academy. Will attends workshops with this fantastic organization every Saturday morning and he absolutely loves it -- he has learned so much about building and programming robots using Lego Mindstorms EV3, and both he and Noah plan to attend summer camps there as well. If you don't live near us, look around in your local community to see if a similar program is offered somewhere close to you -- your Lego/technology-minded kids are sure to enjoy it! Does your family have travel plans for the March Break? Why not have your kids take some Lego to go? 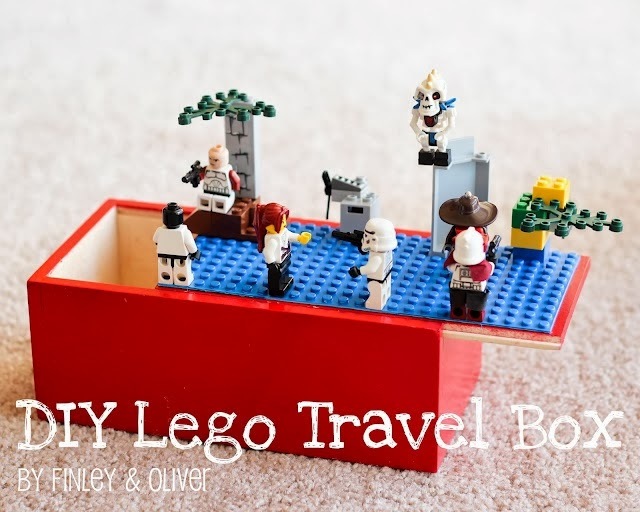 This great little storage box idea created by Finley & Oliver has a Lego base plate attached to the lid, and room inside for holding building pieces and minifigures. Something like this seems fairly simple to put together, and it would be perfect for car/plane/train rides and quiet times in between planned activities. There are many creative, fun, and positively challenging ways that kids can use Lego to learn something new over the March Break. Of course, one of the things I love most about Lego is that sometimes all you need is a big box of it and a couple of vivid imaginations, and wonderful things happen. I'm fully expecting to have to tiptoe around another Lego zipline on our staircase and a massive Lego structure that takes up our whole family room floor next week. You too? If you have any other great Lego ideas to share, I'd love to hear about them!